Wow – no rafting in May this year. But we made it on June 1st! 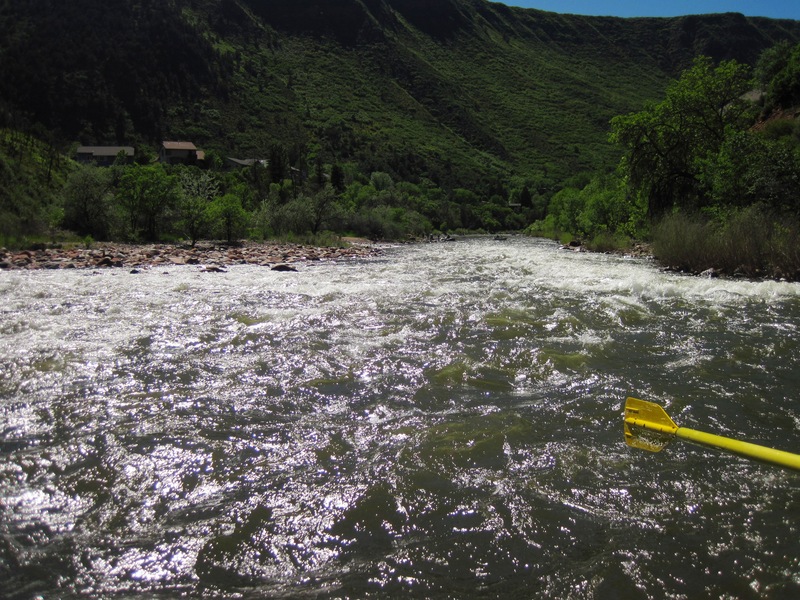 We put in at Carbondale and took out at Glenwood Springs at the Two Rivers park just after the confluence of the Roaring Fork and the Colorado Rivers. 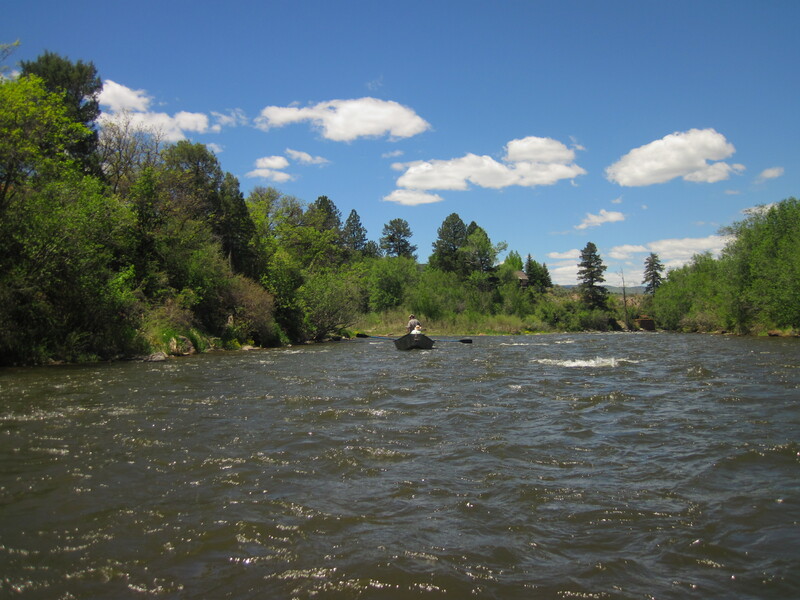 The confluence is so interesting as the water from the Roaring Fork was clear and cold which contrasted to the warmer more muddy waters of the Colorado. We were really lucky to have a perfect bluebird day. As we floated by the golfers on the way everyone waved. Mount Sopris still has snow and looks stunning from the river. 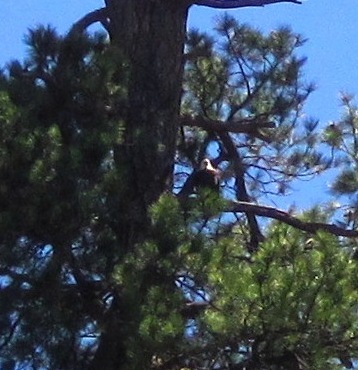 On the way we also saw a few blue herons, some geese with their goslings and a very impressive eagle. 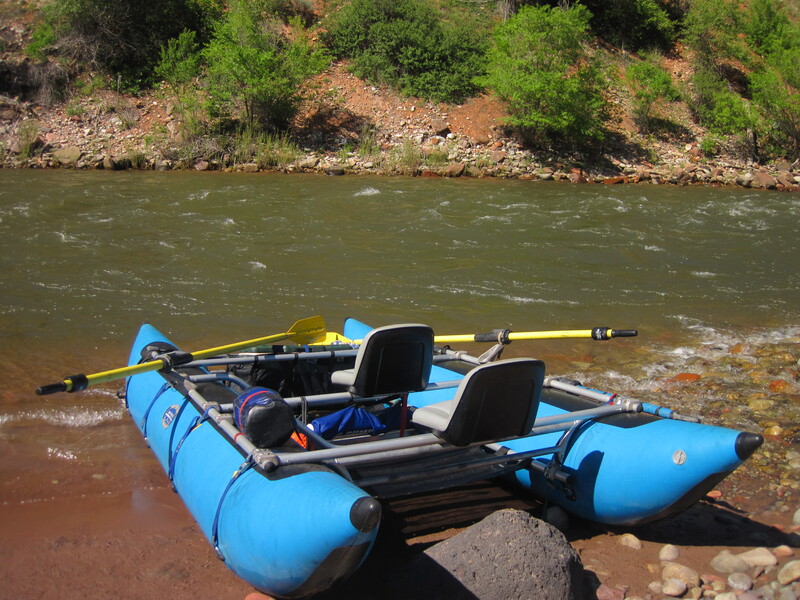 This entry was posted in Uncategorized and tagged bronwyn anglin, Carbondale, Colorado River, Glenwood Springs, rafting, Roaring Fork, Sopris. Bookmark the permalink.